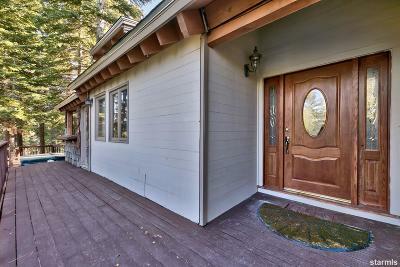 New price and you can't beat it for the square footage of the home. 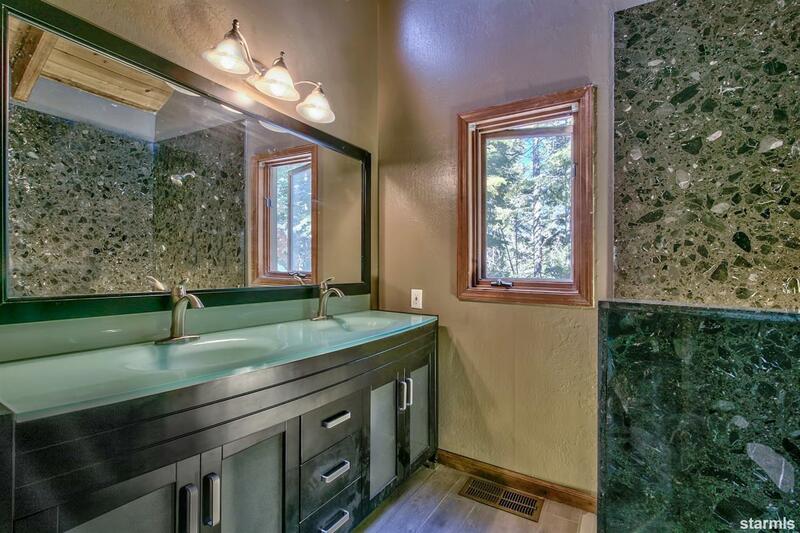 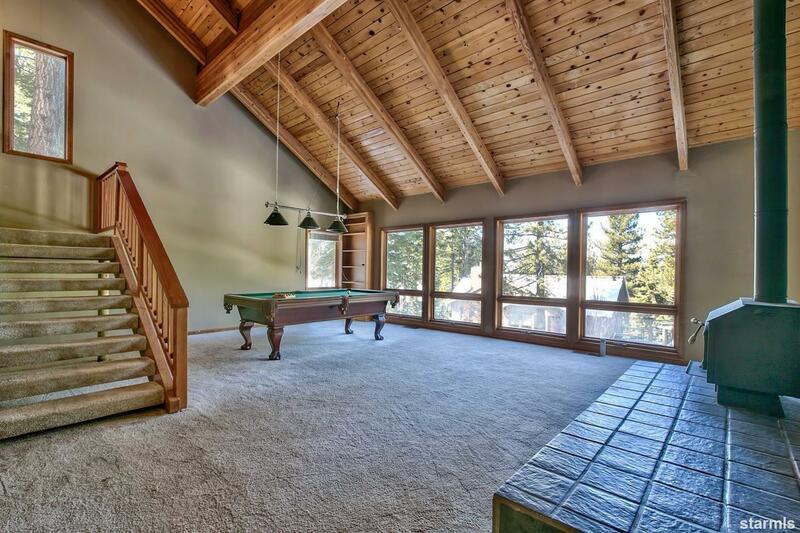 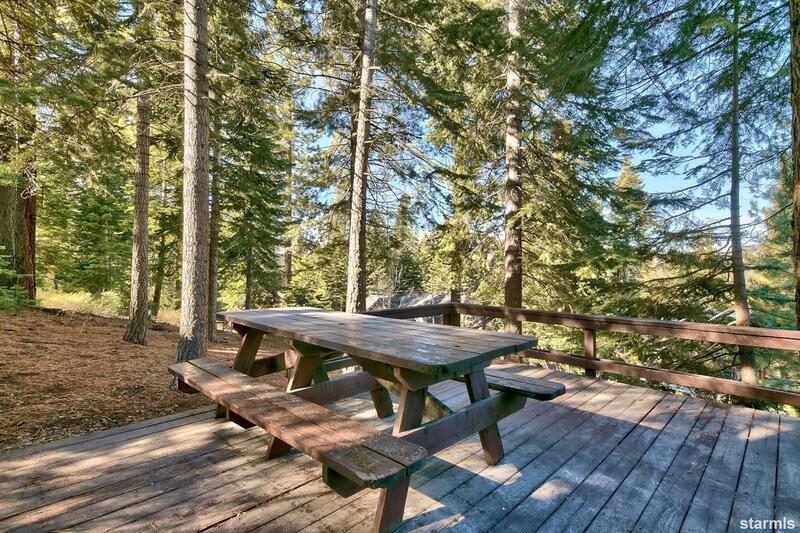 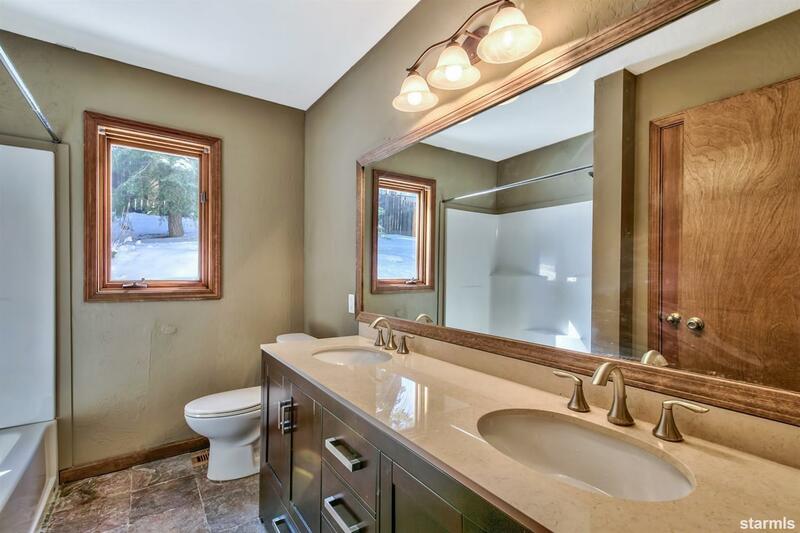 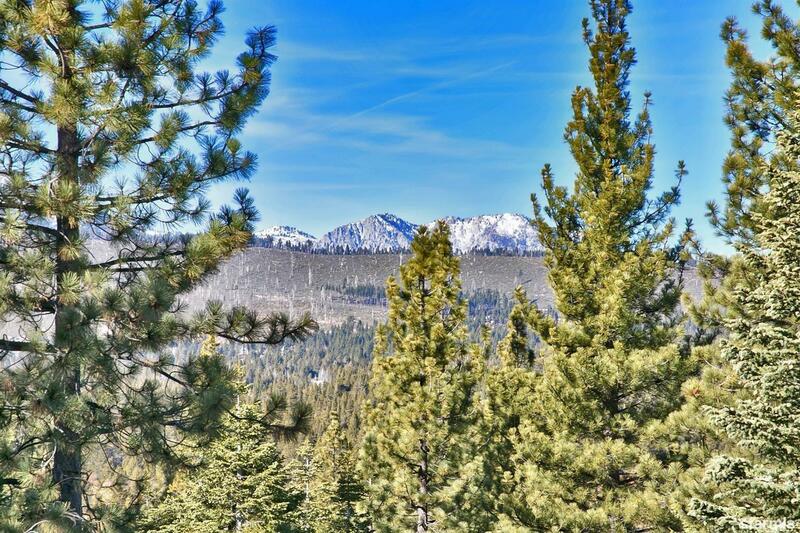 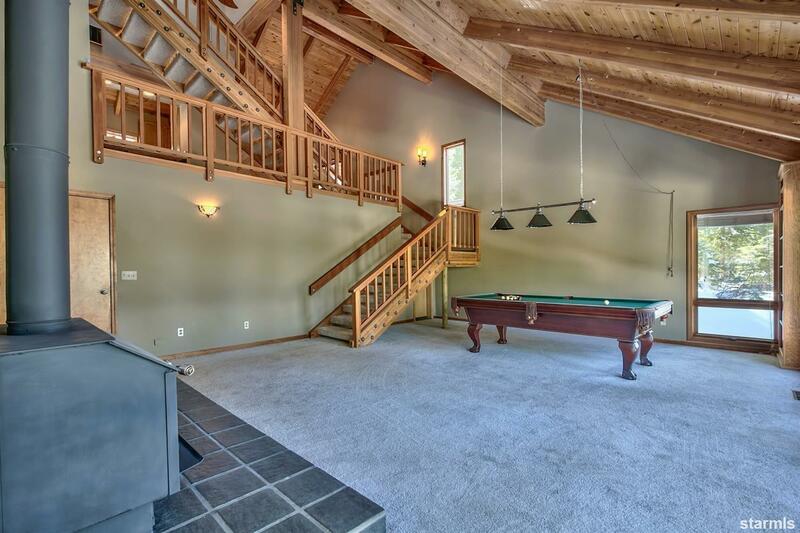 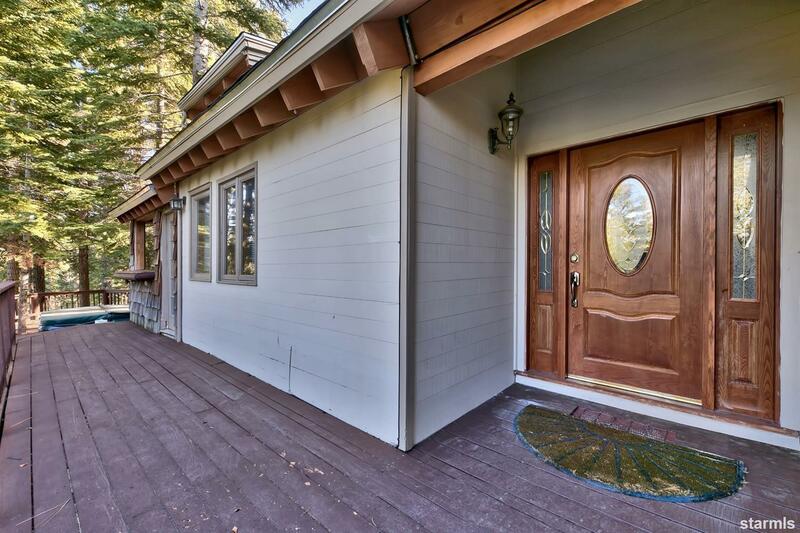 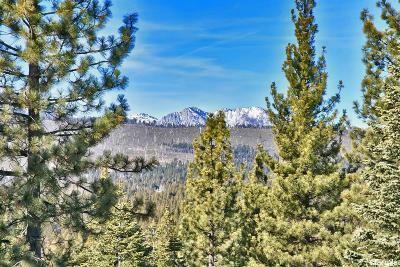 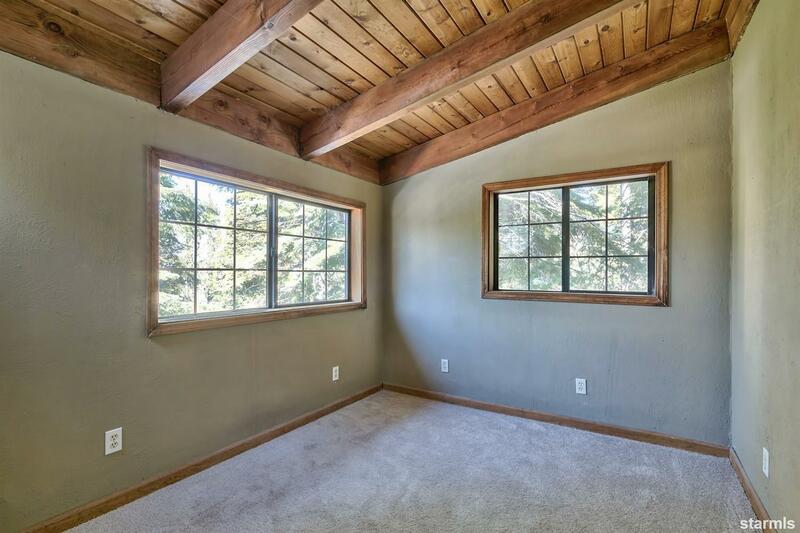 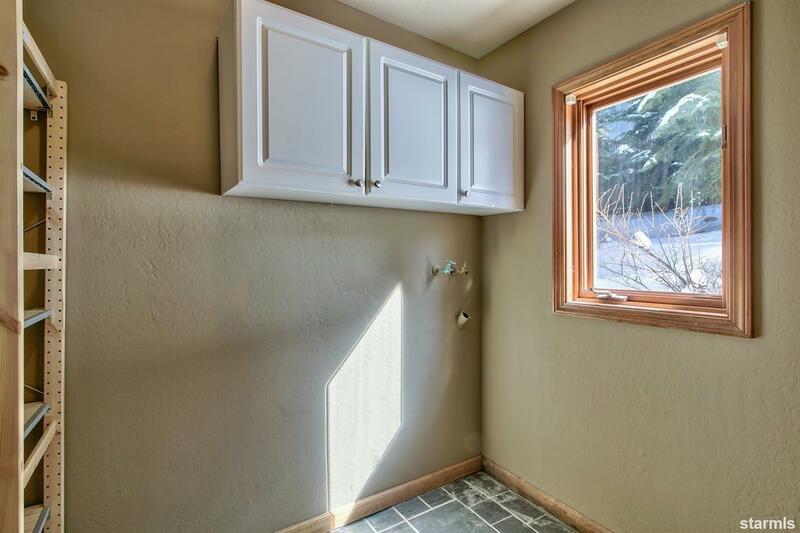 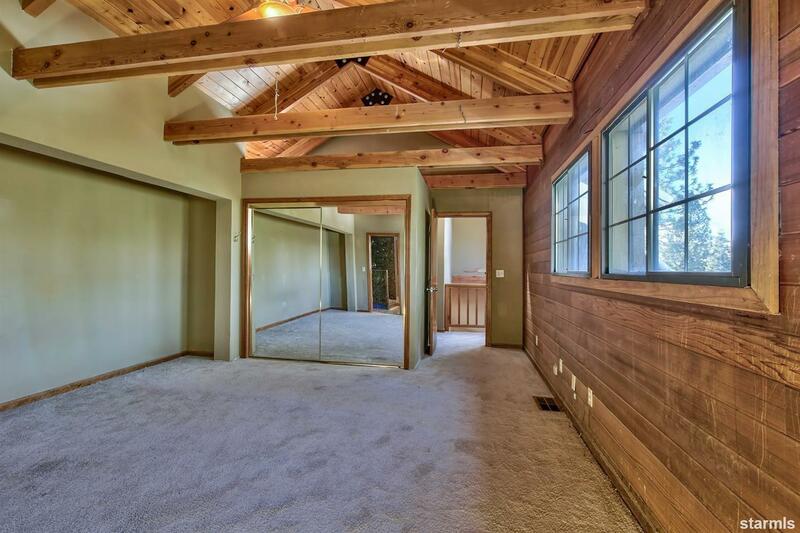 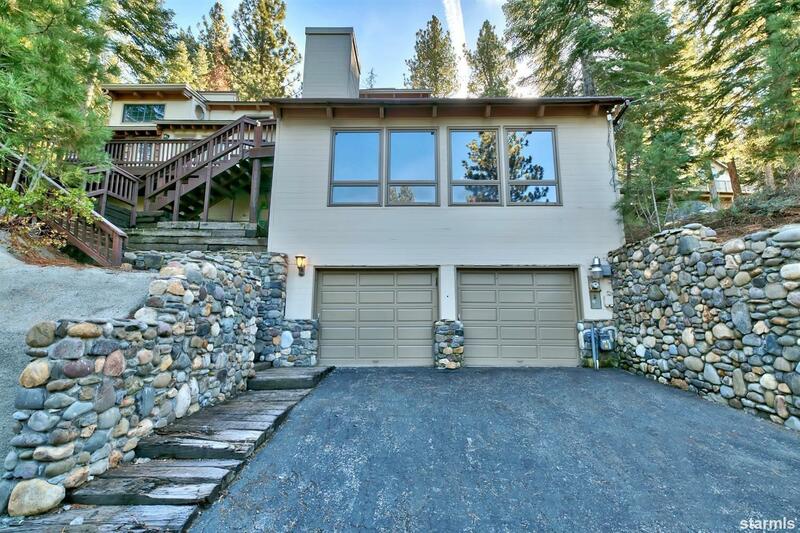 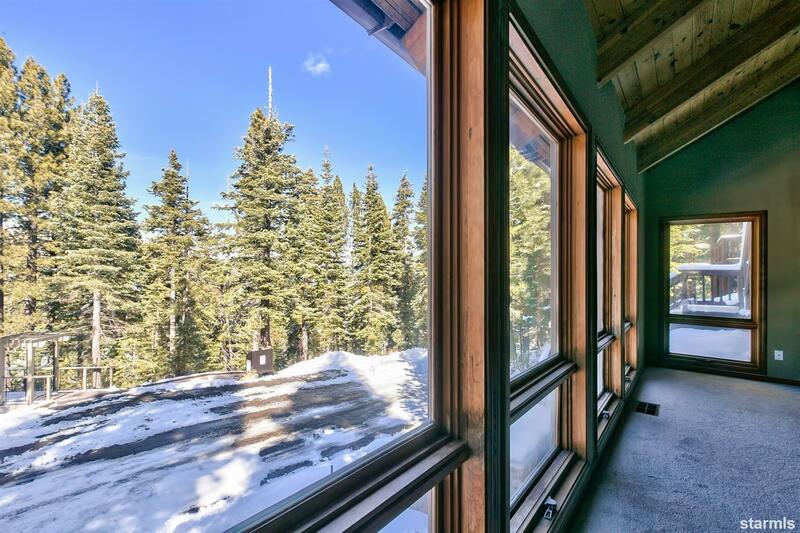 Spacious turn-key Tahoe style home on .21 acres and next to CA Conservancy lot (open space) on either side provides a mountain retreat setting complete with deck for entertaining and hot tub. 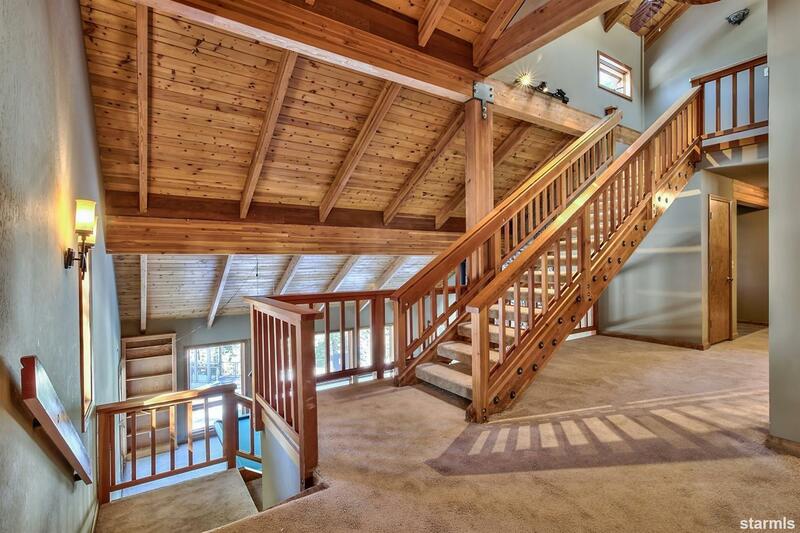 This home is located in Country Club Estates outside of the City restrictions on VHRs. 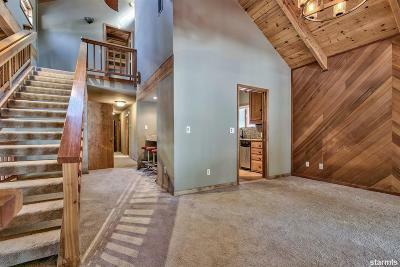 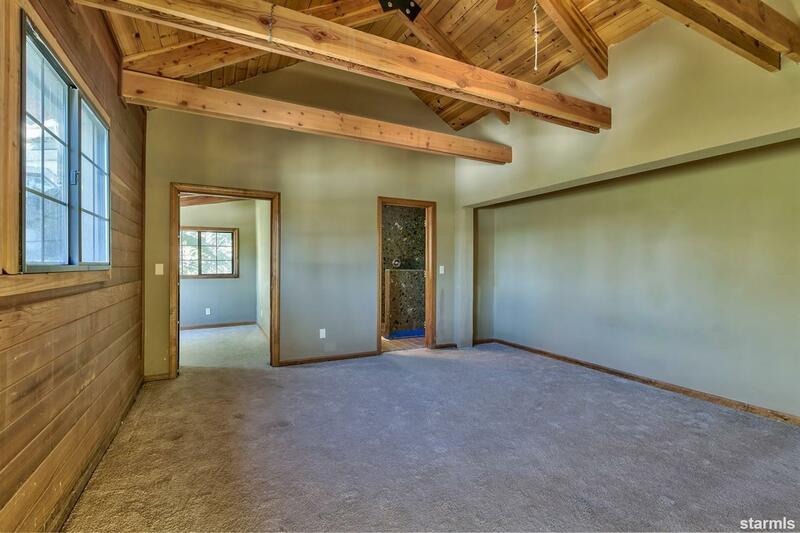 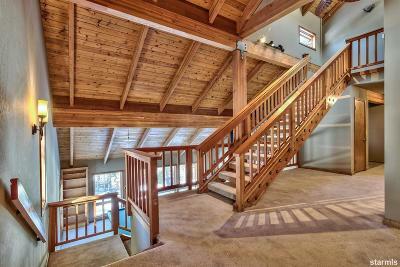 This multi-level home features natural wood vaulted ceilings, wood accents throughout, and plenty of space for groups and families. 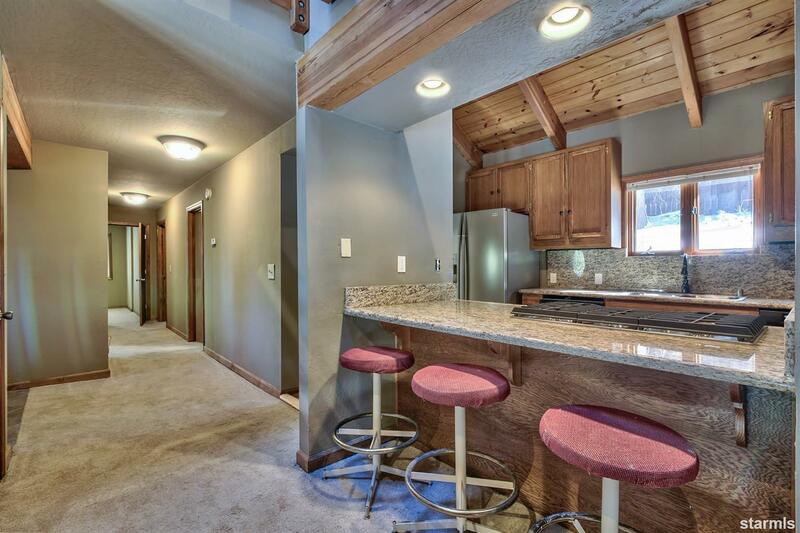 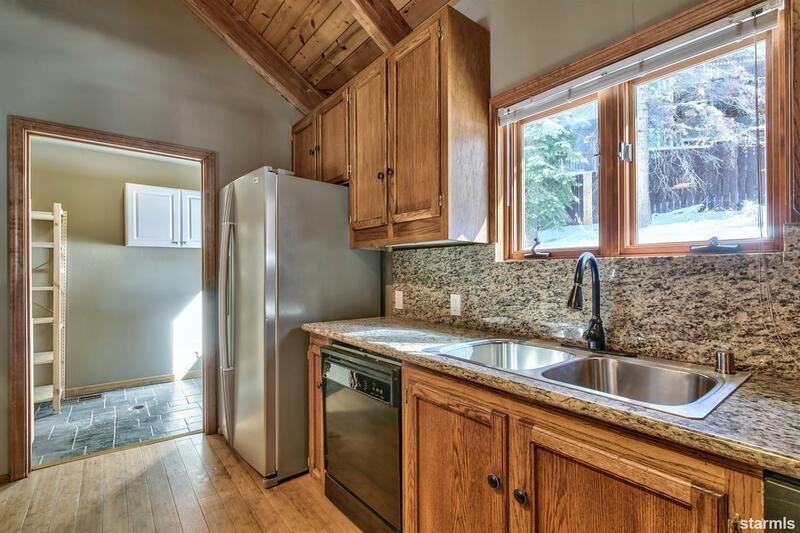 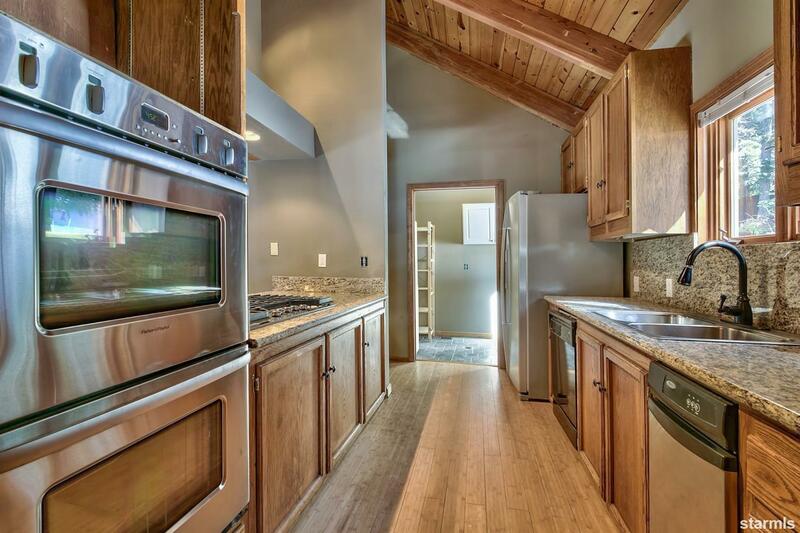 The kitchen features a breakfast bar, granite counter tops, and stainless steel appliances. 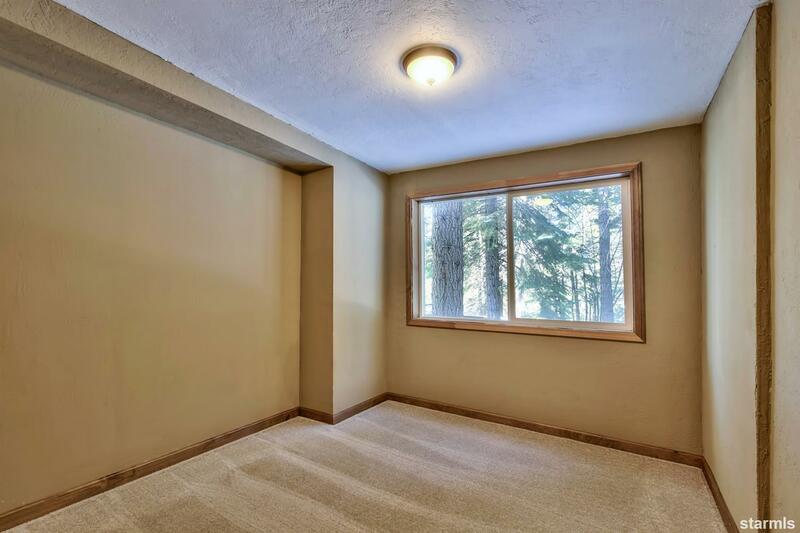 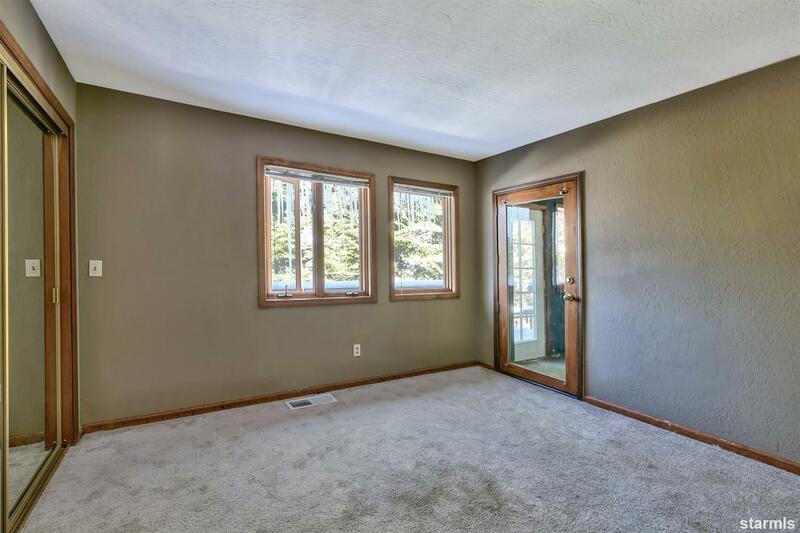 Upstairs hosts a master bedroom with plenty of privacy, complete with master bath with double sinks and an additional adjoining room for an office or bonus room. 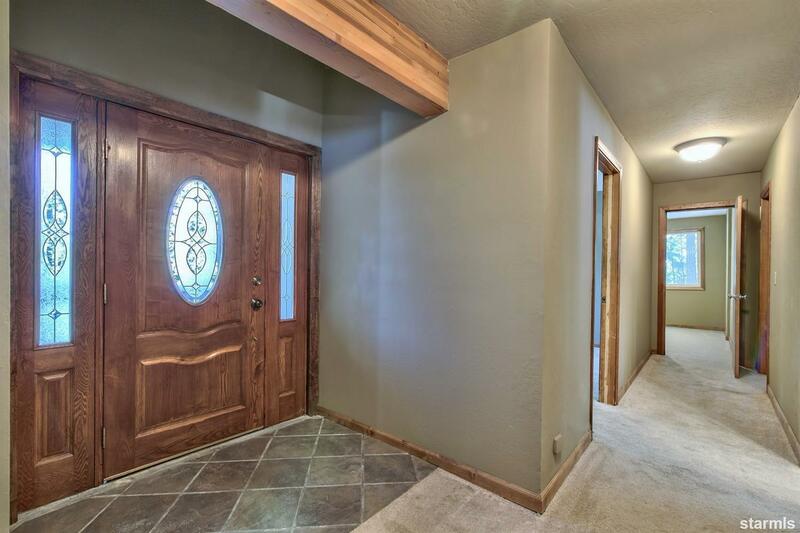 Fresh paint throughout creates a light and bright atmosphere. 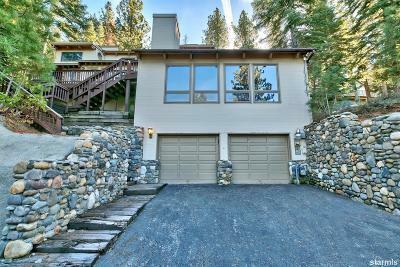 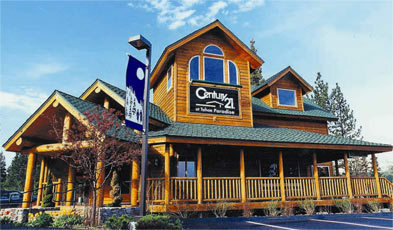 This property is located in Country Club Estates, with quick access to Highway 50 or Pioneer Trail.